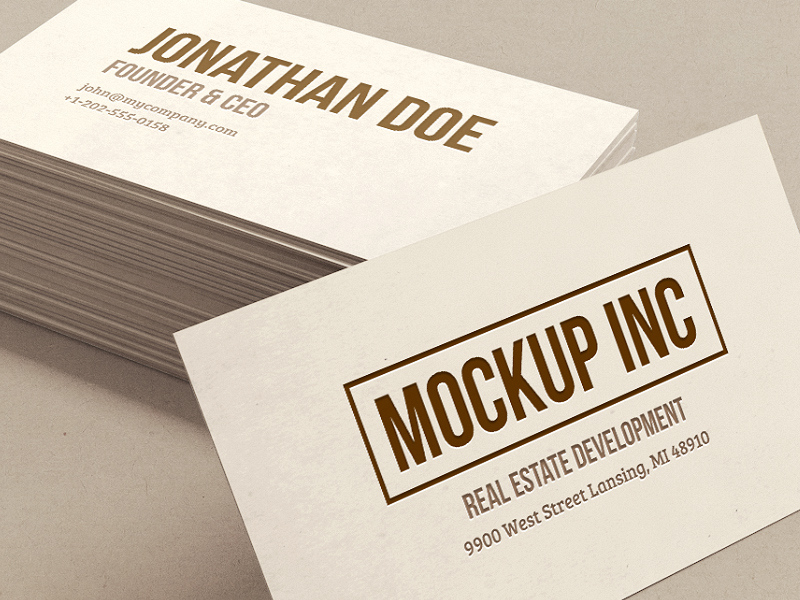 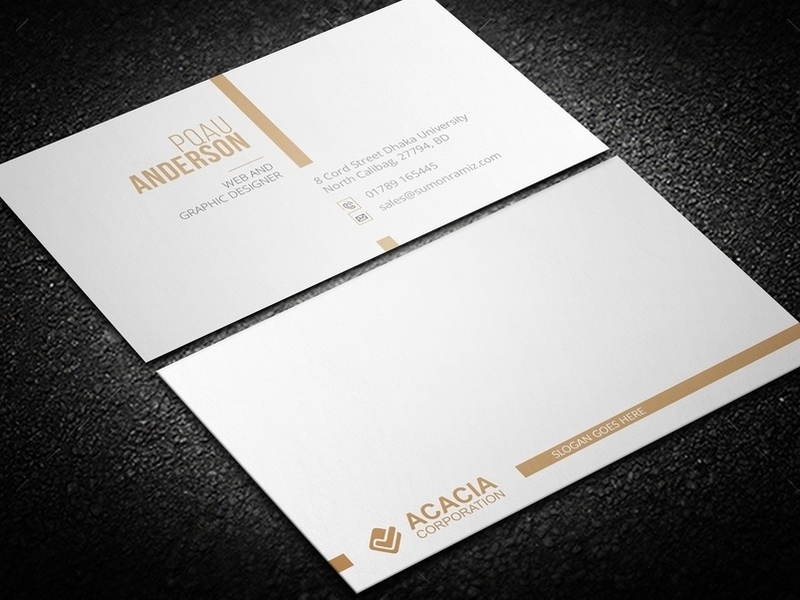 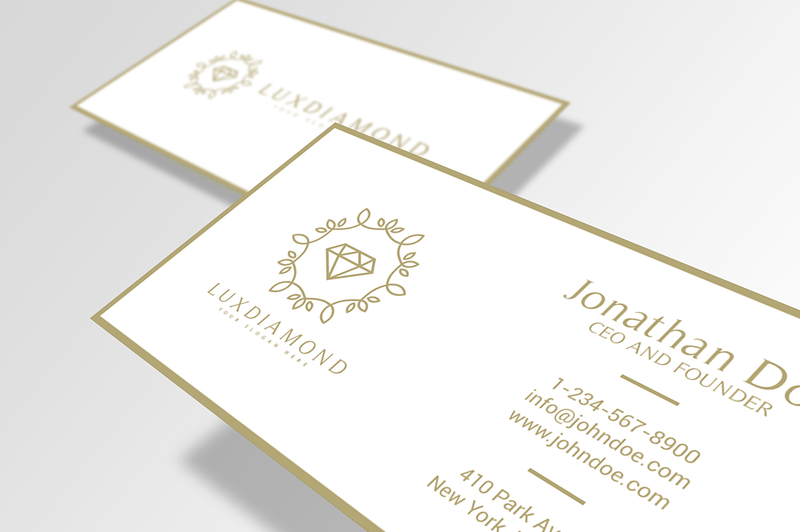 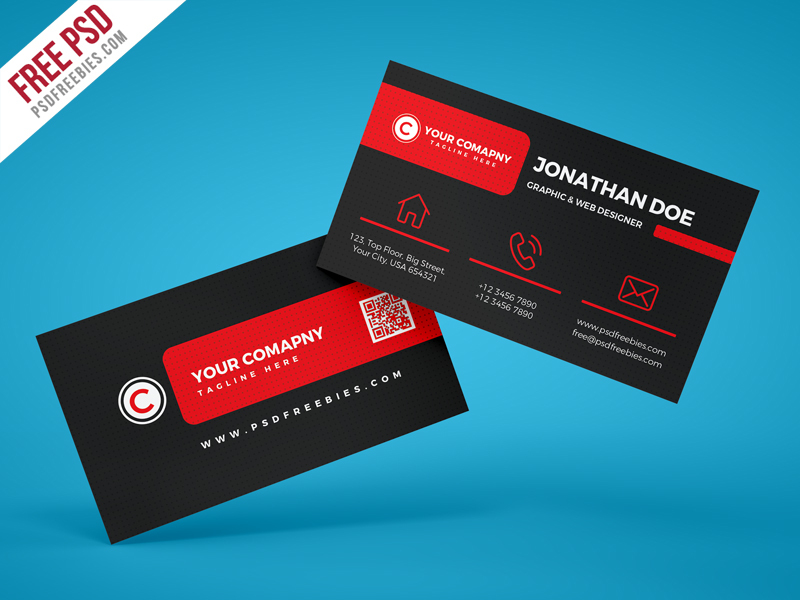 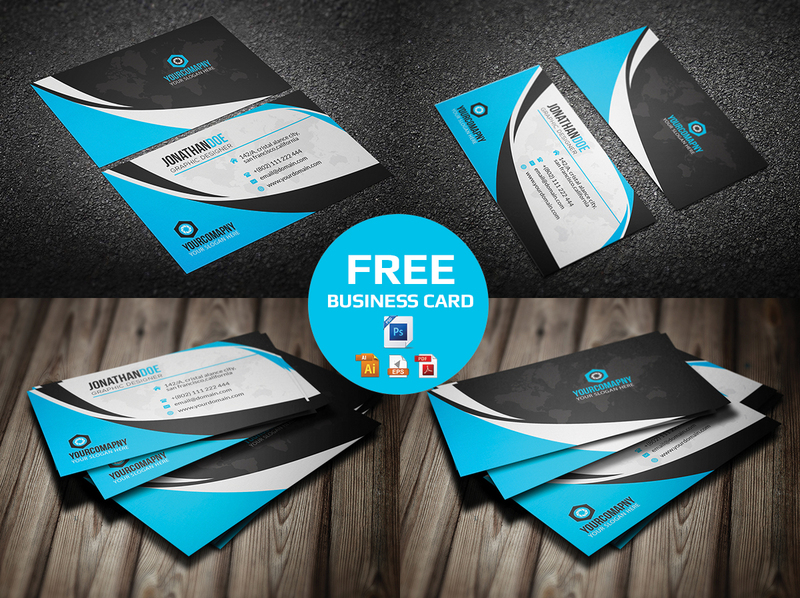 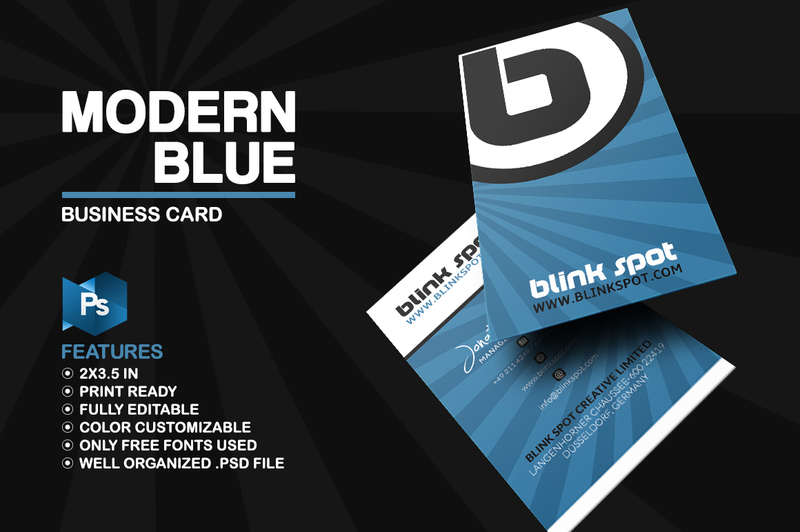 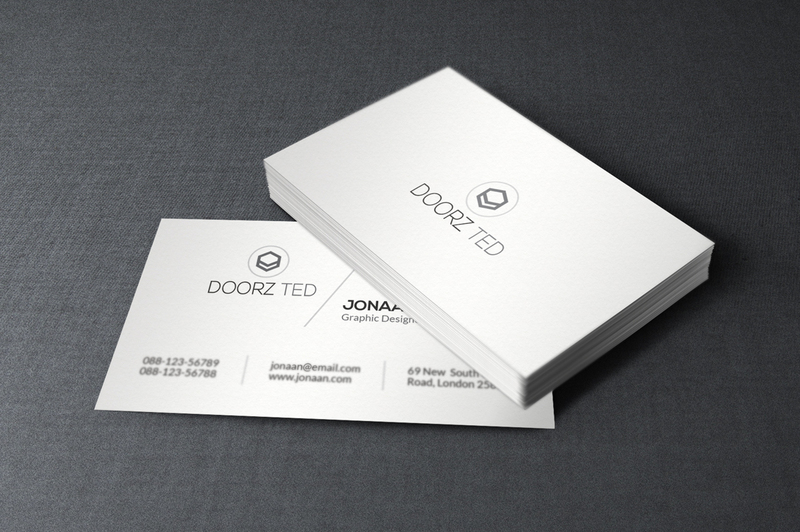 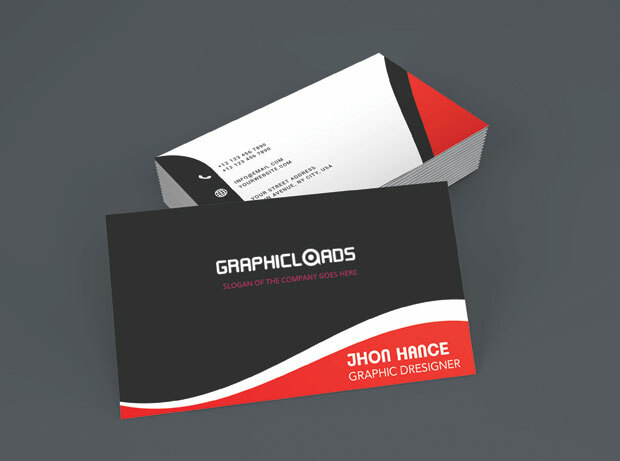 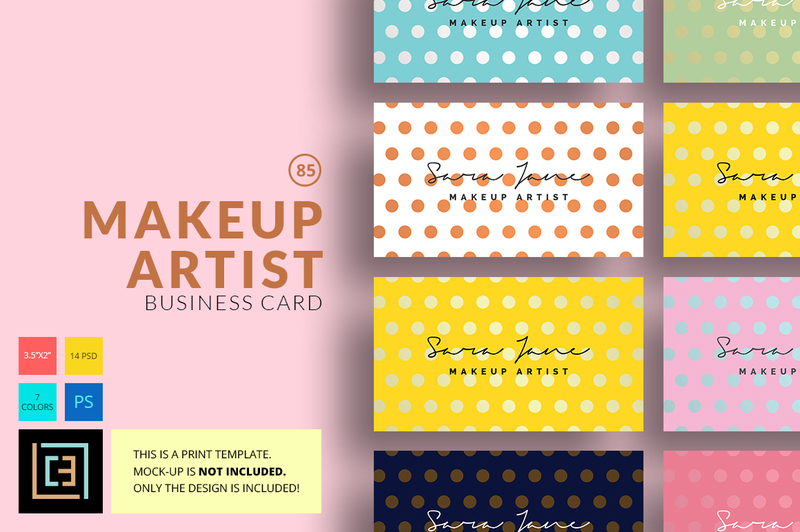 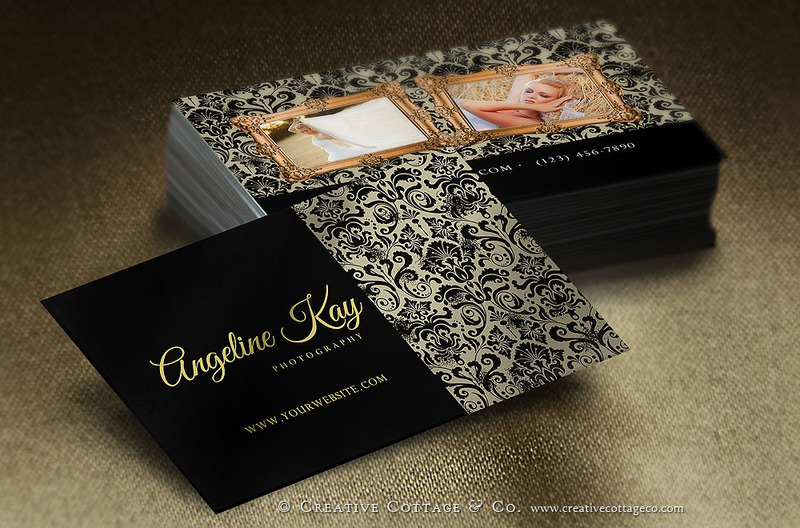 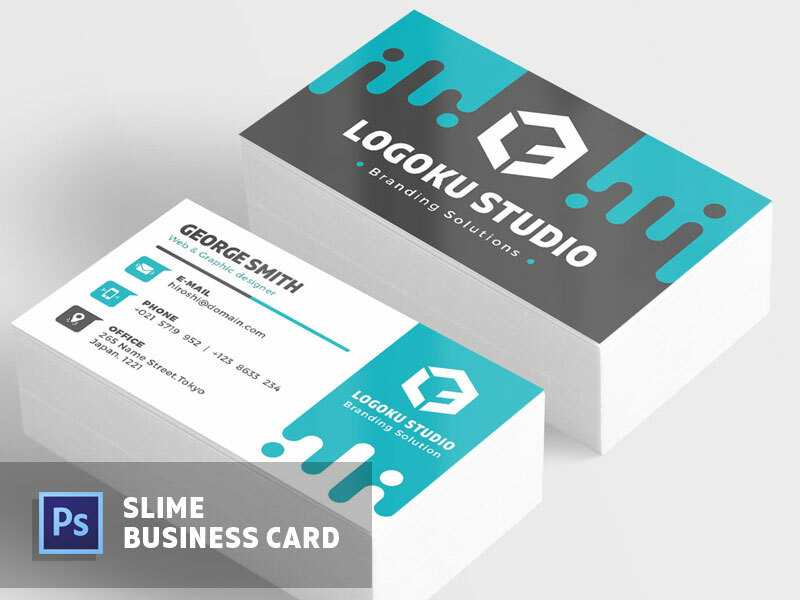 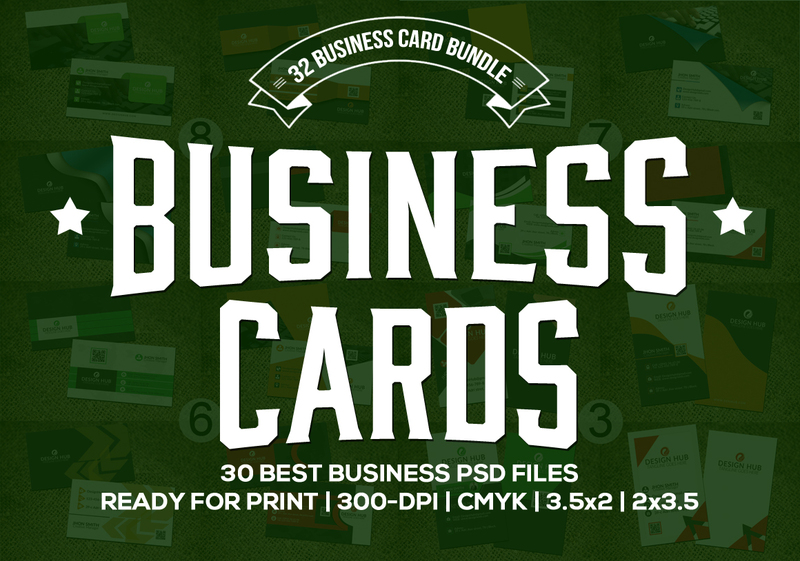 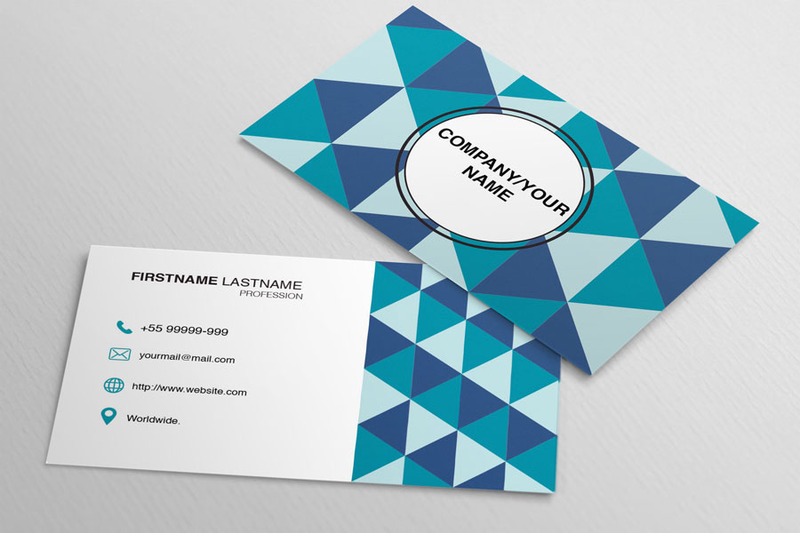 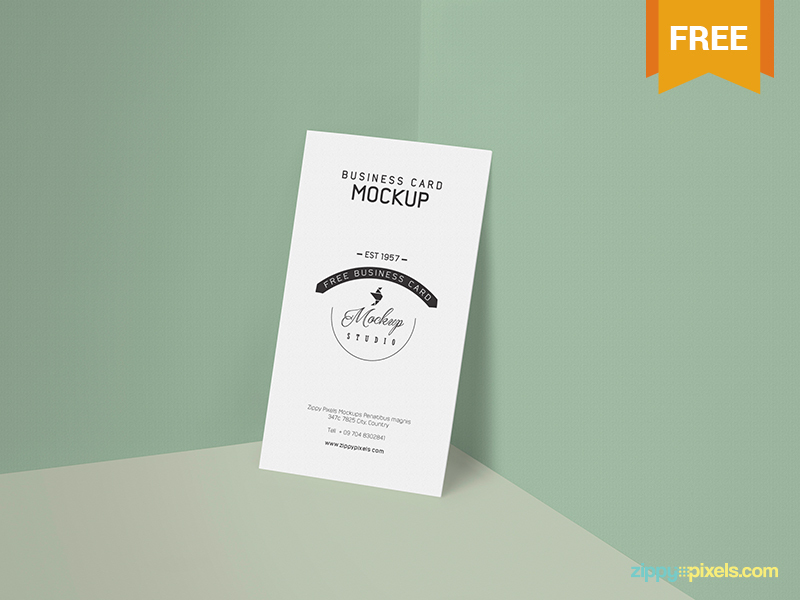 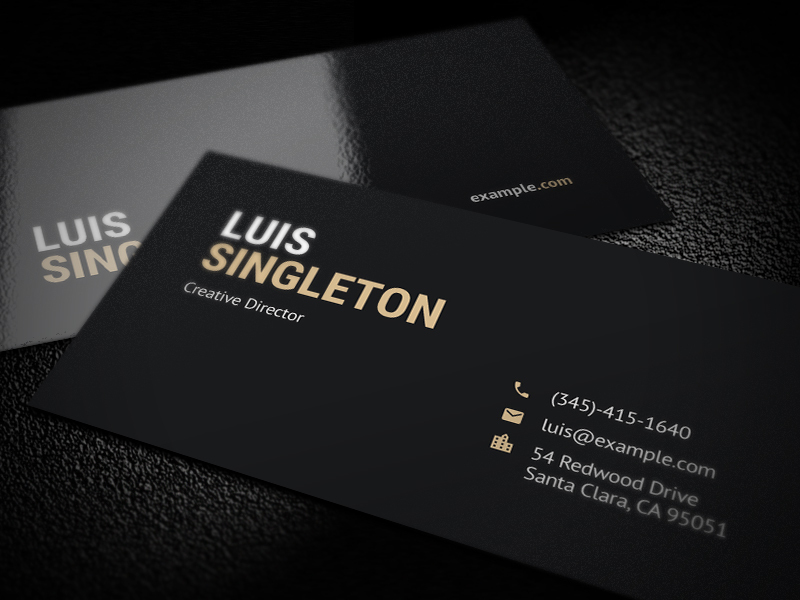 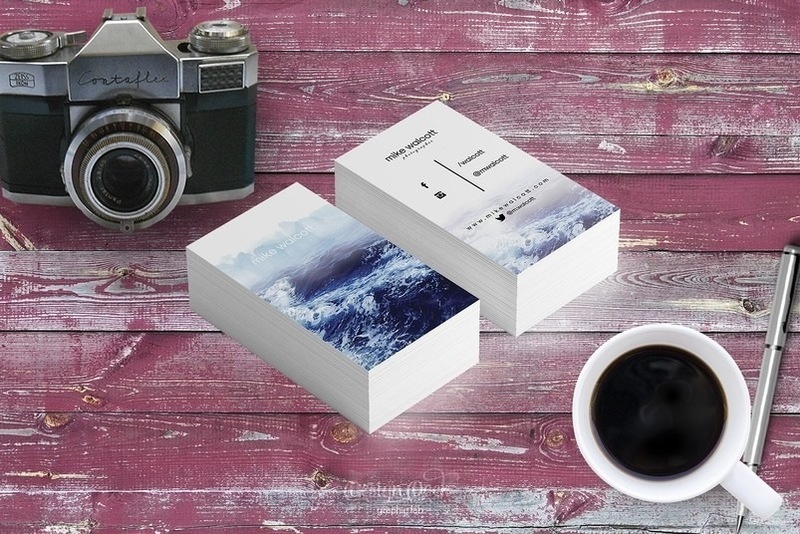 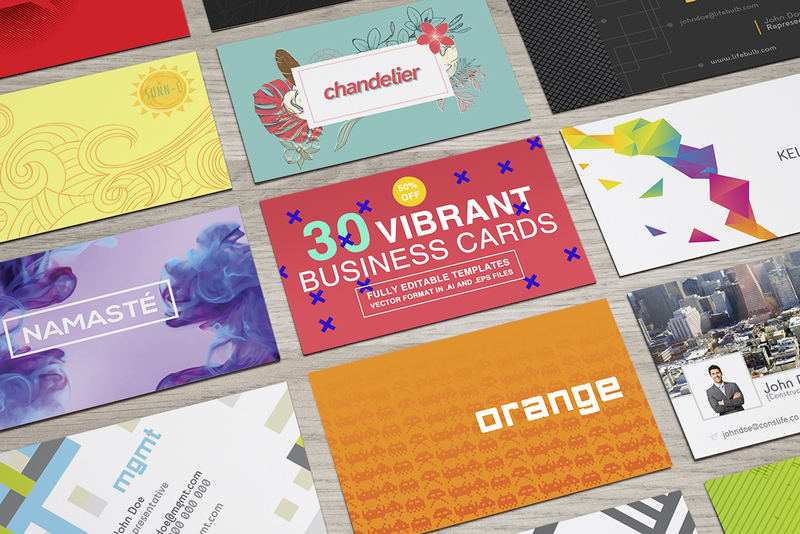 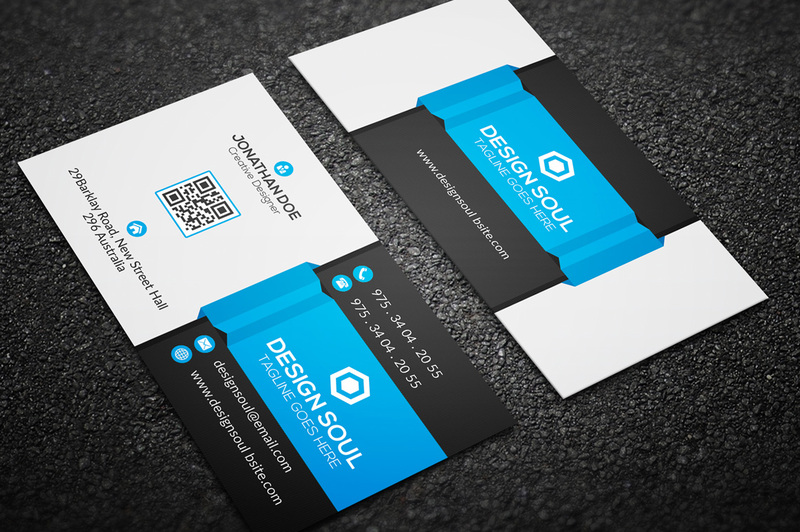 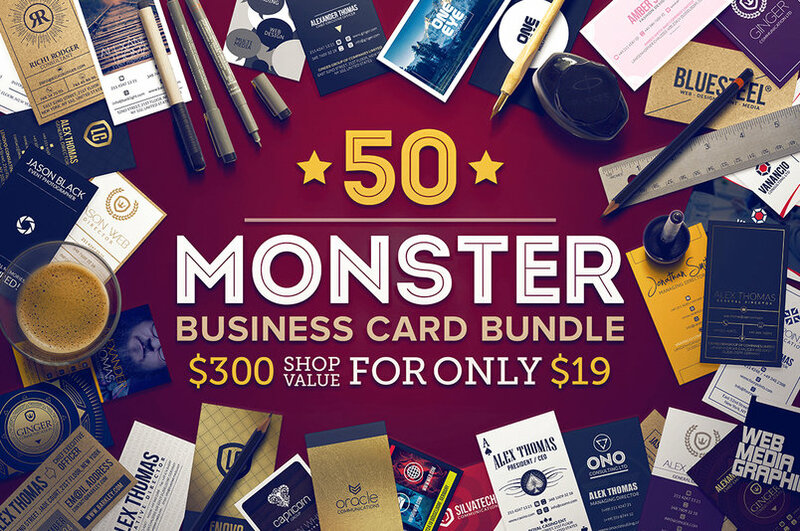 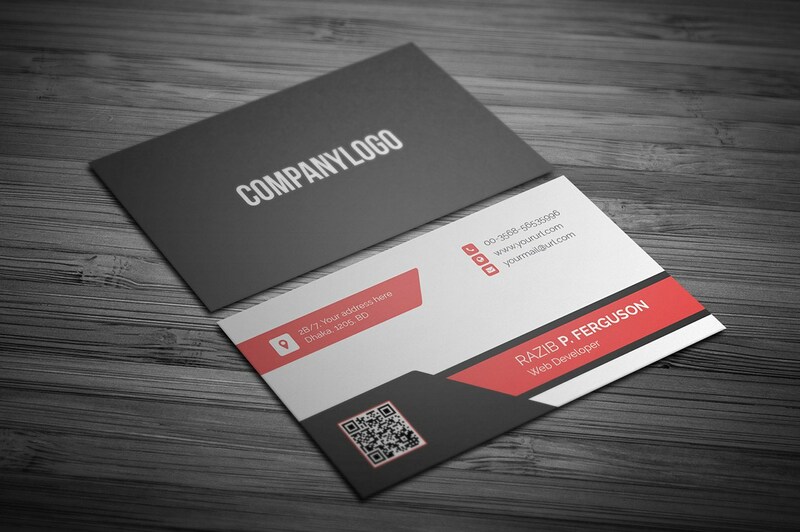 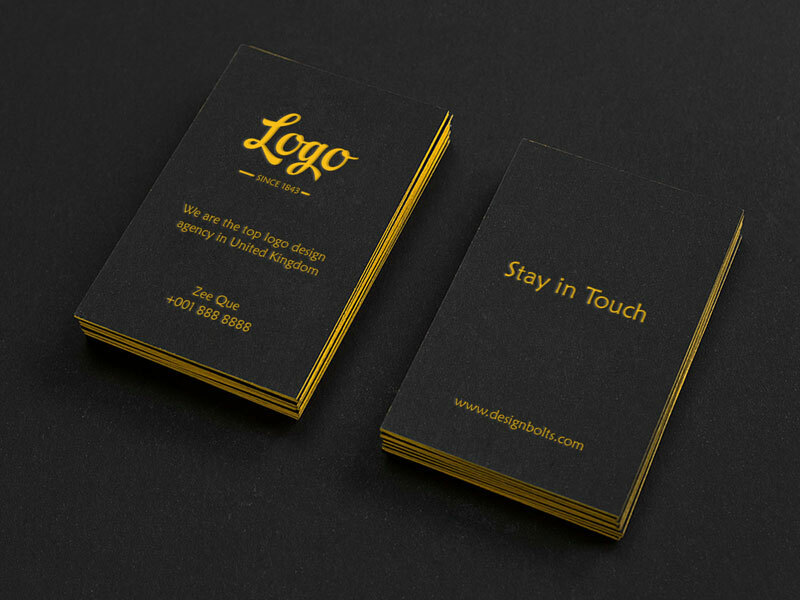 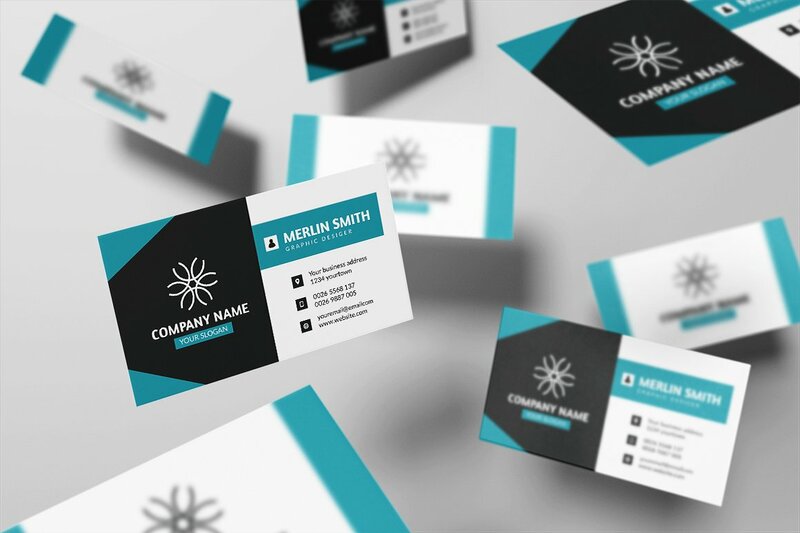 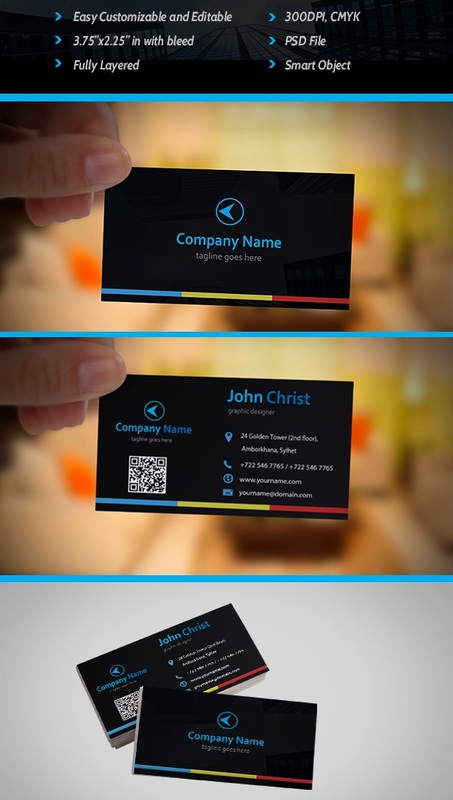 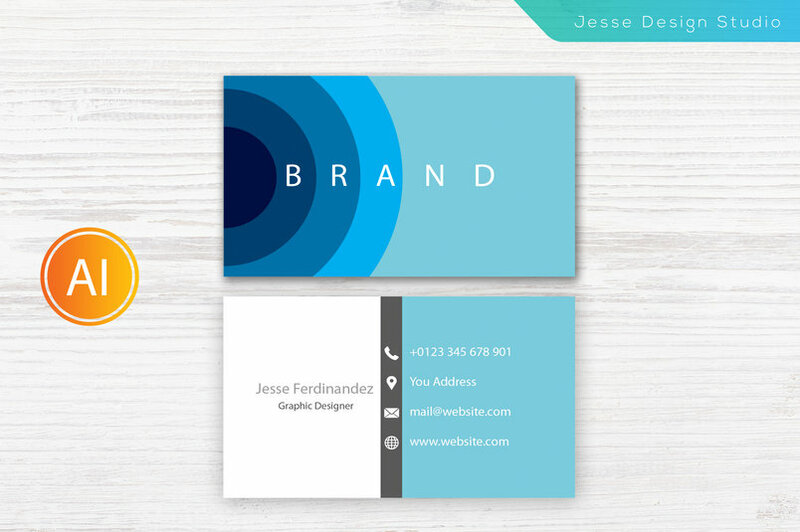 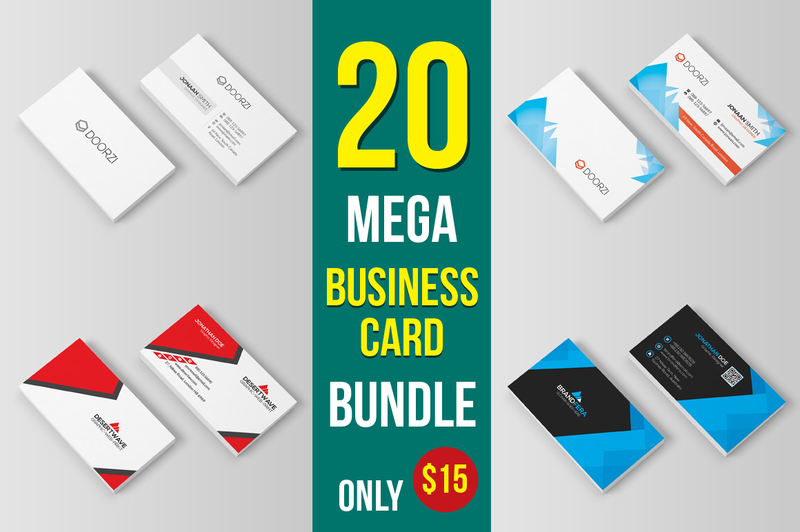 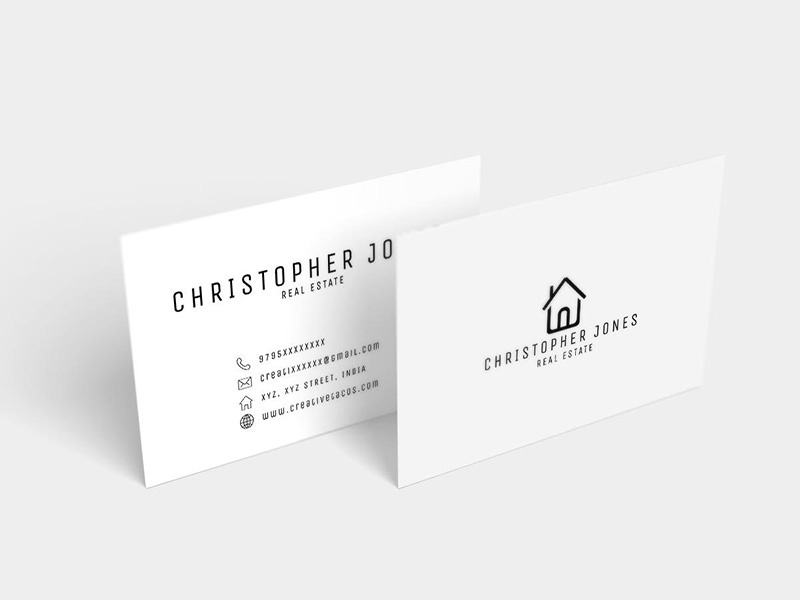 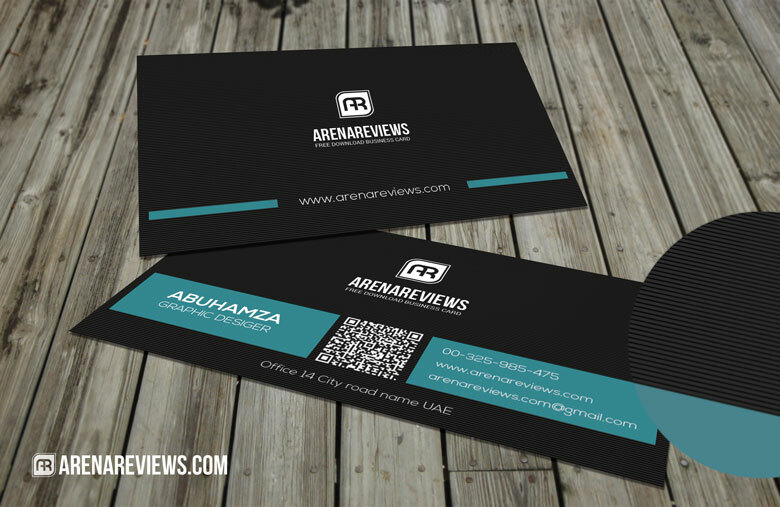 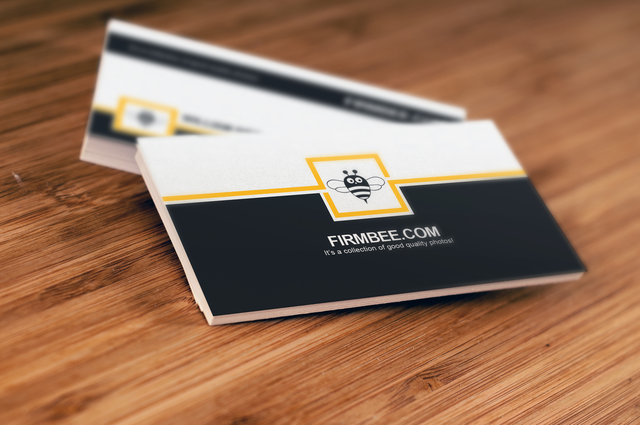 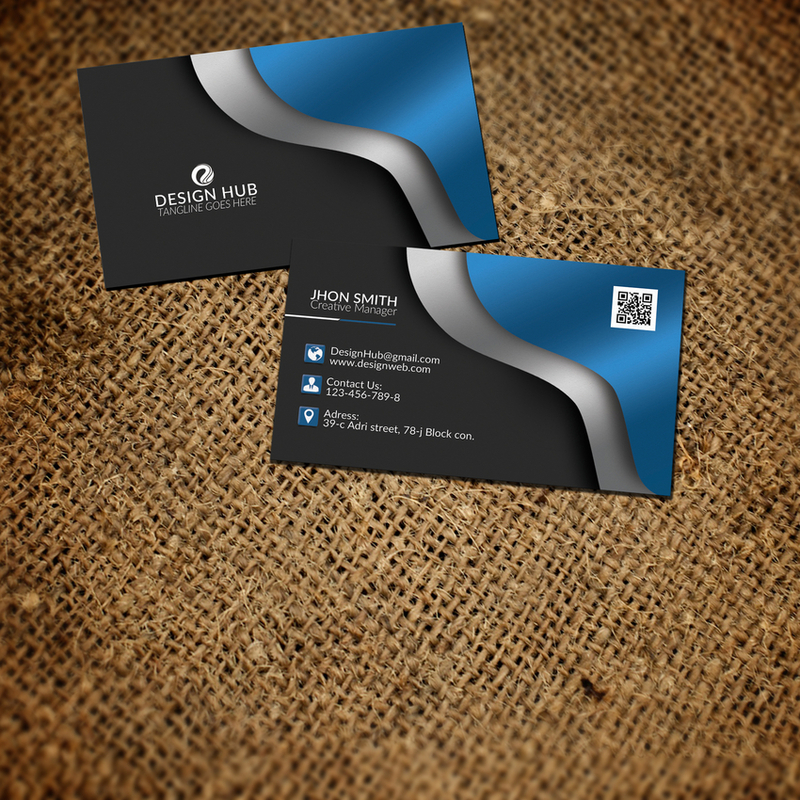 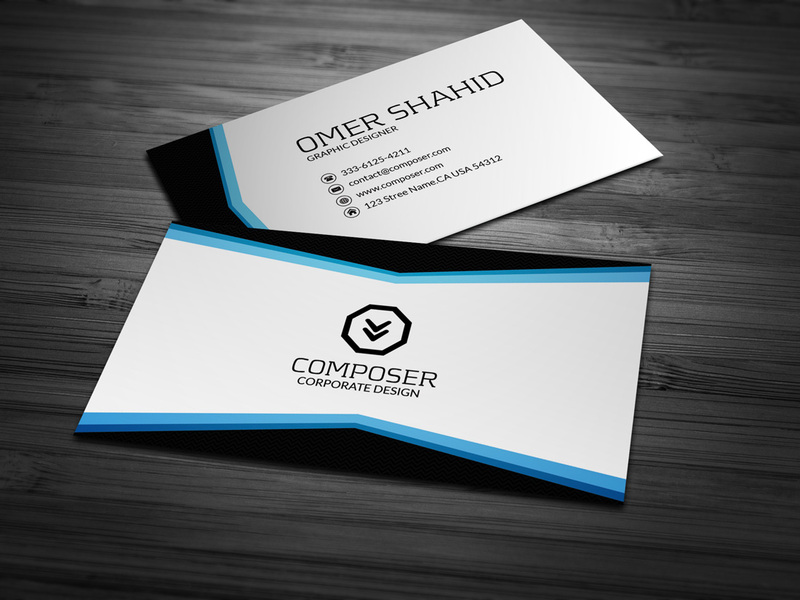 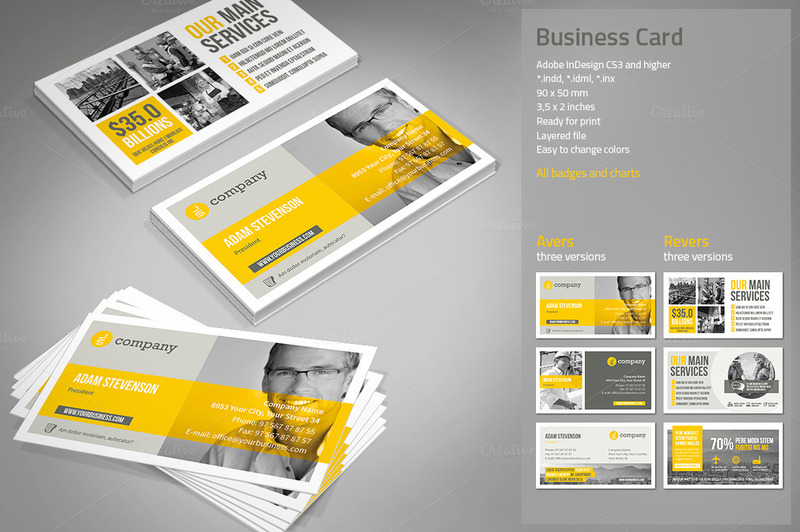 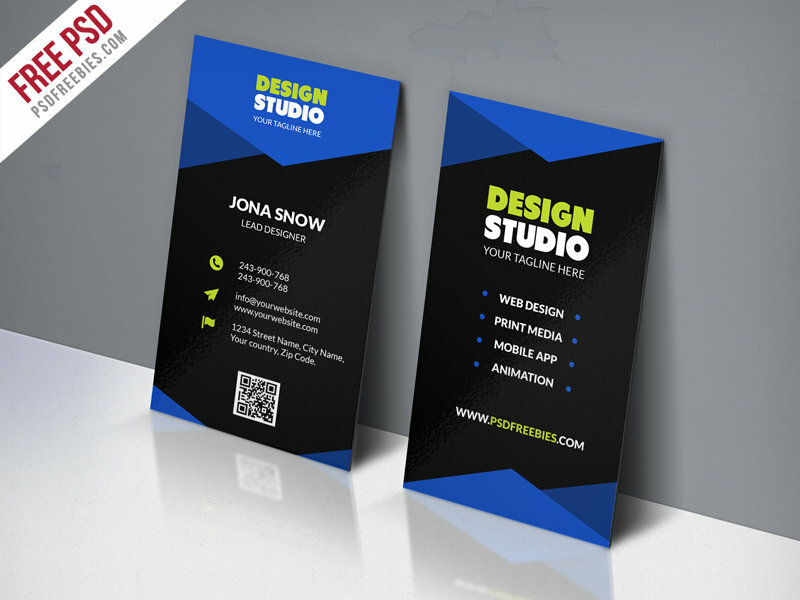 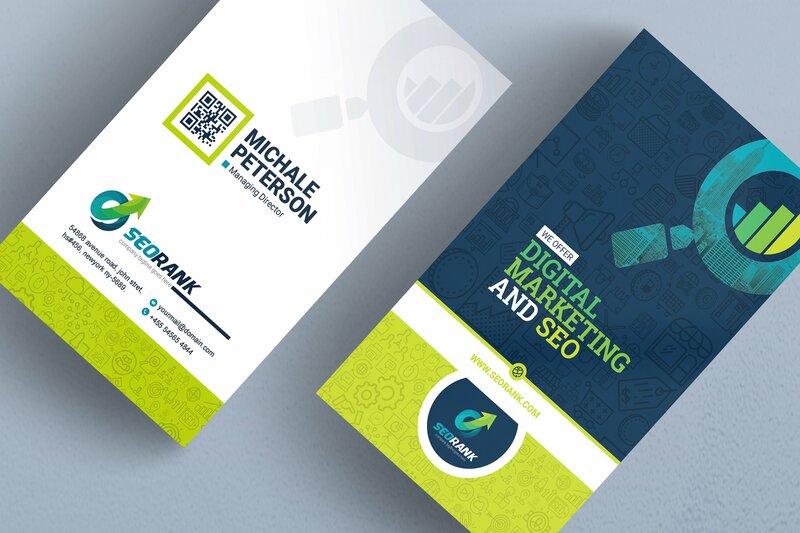 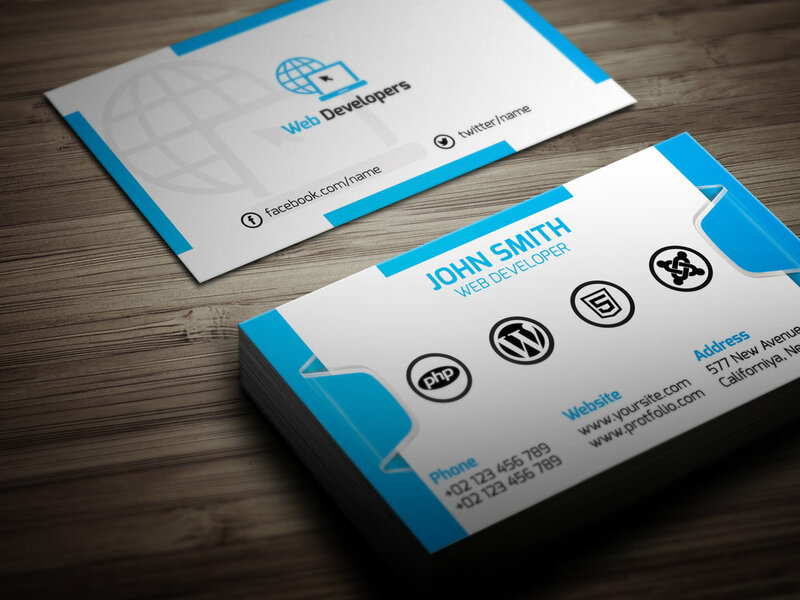 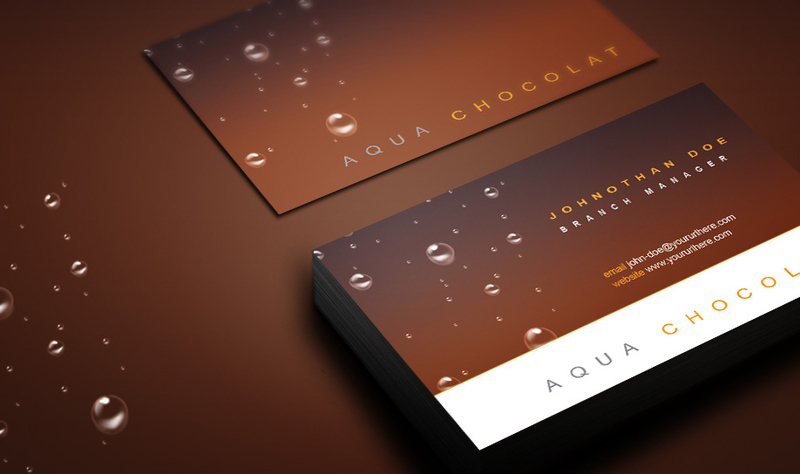 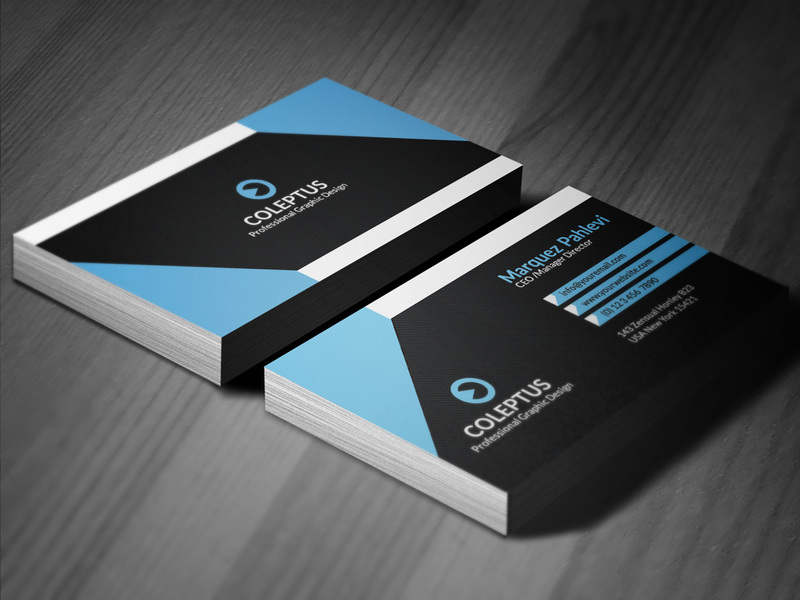 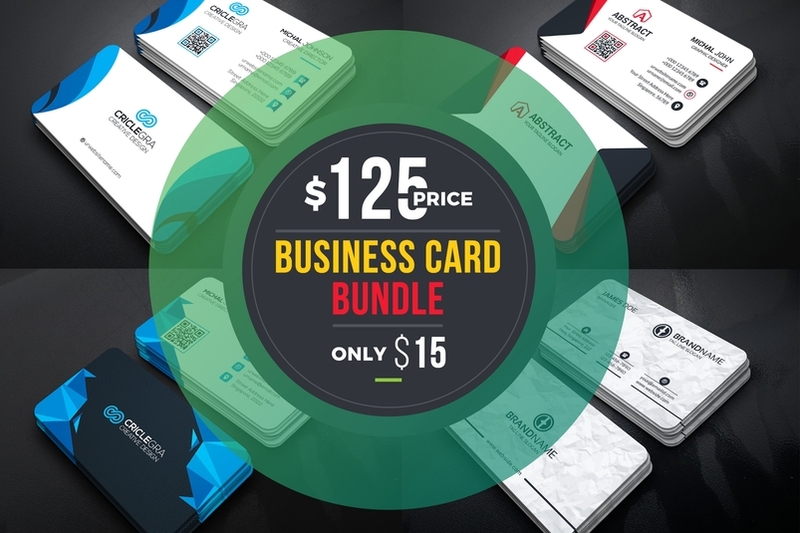 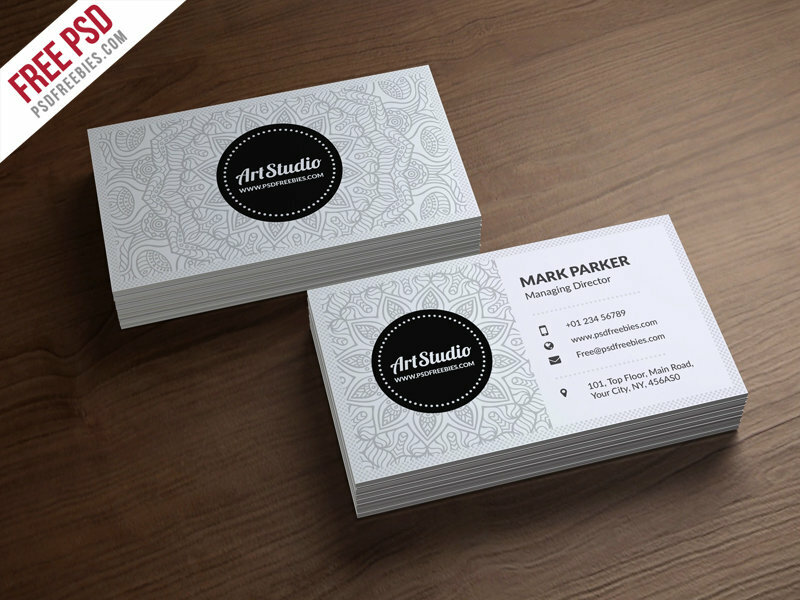 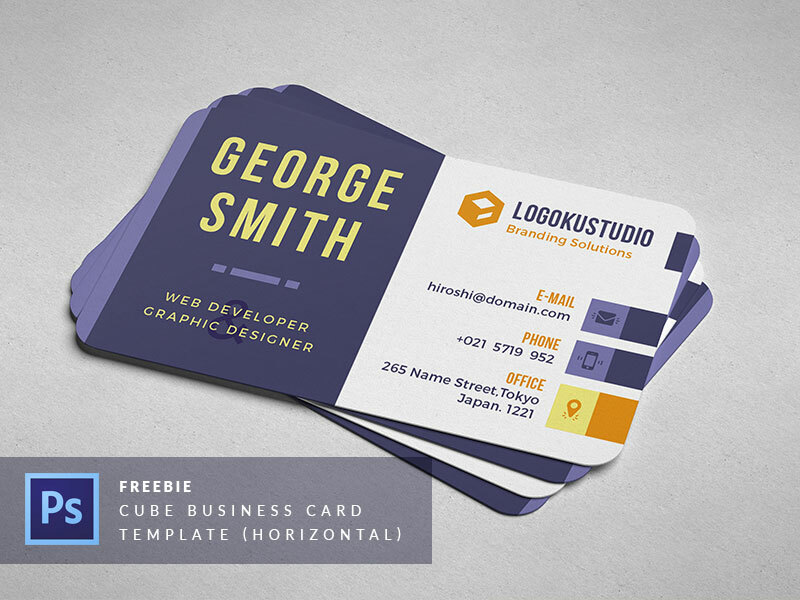 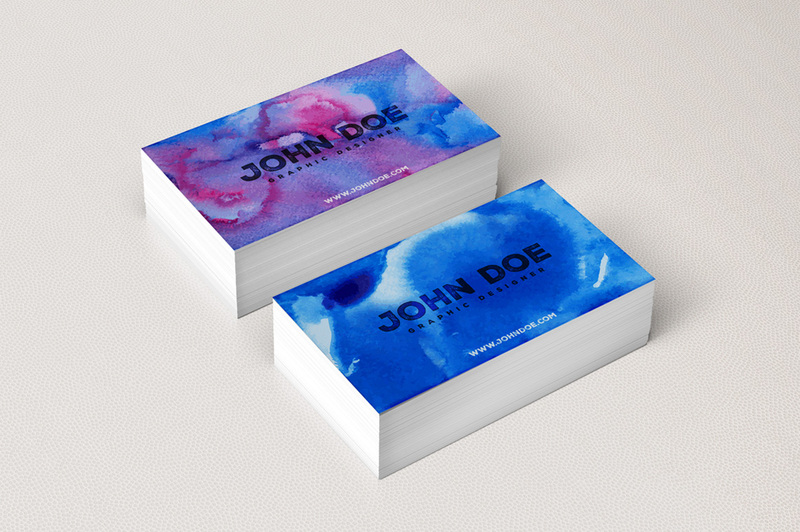 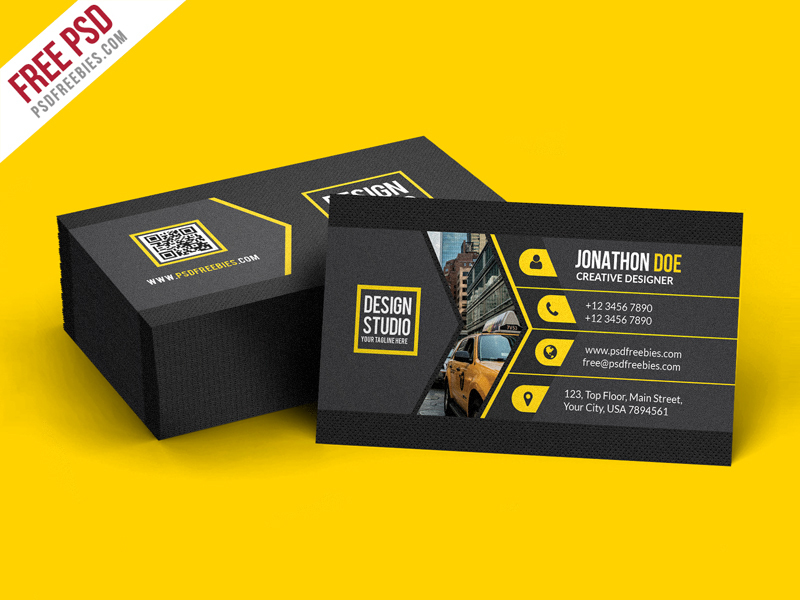 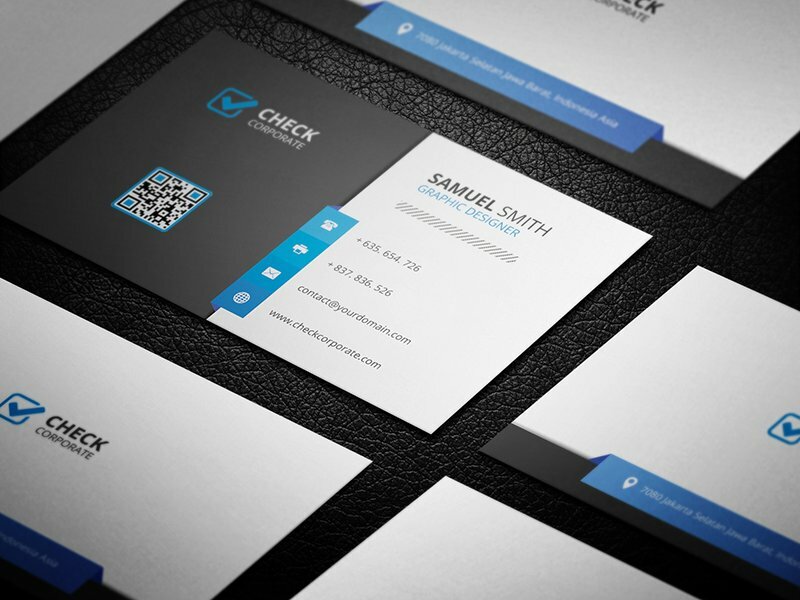 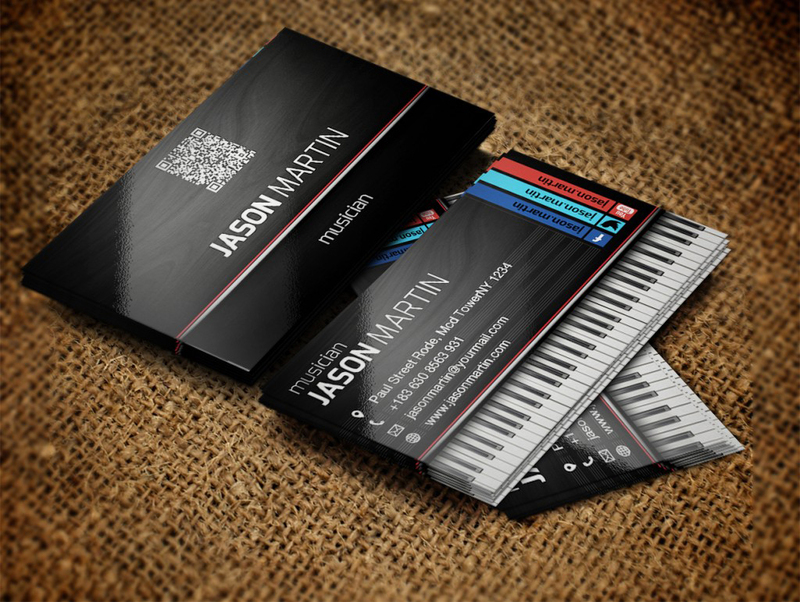 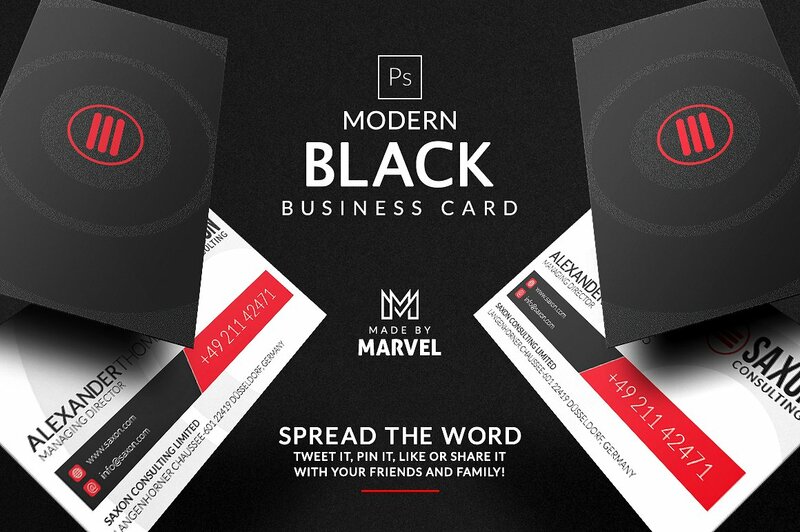 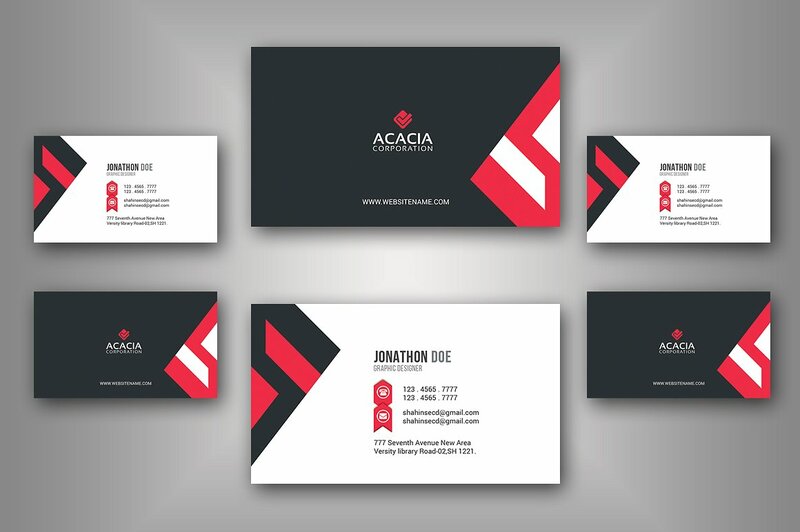 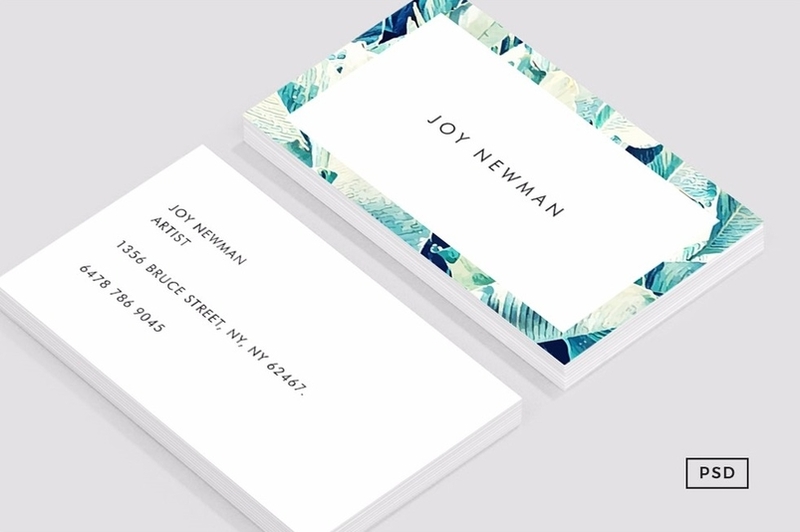 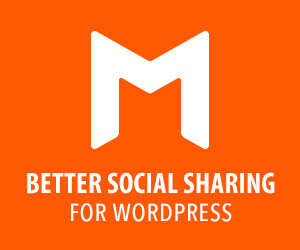 Create your own Business Cards with ease. 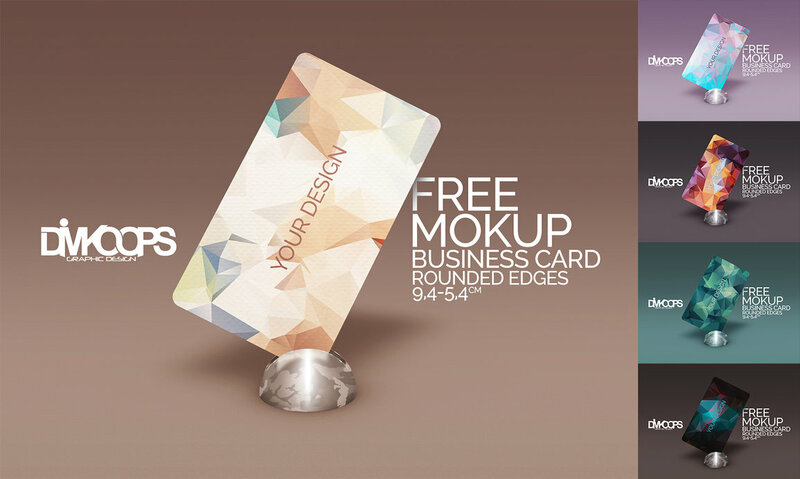 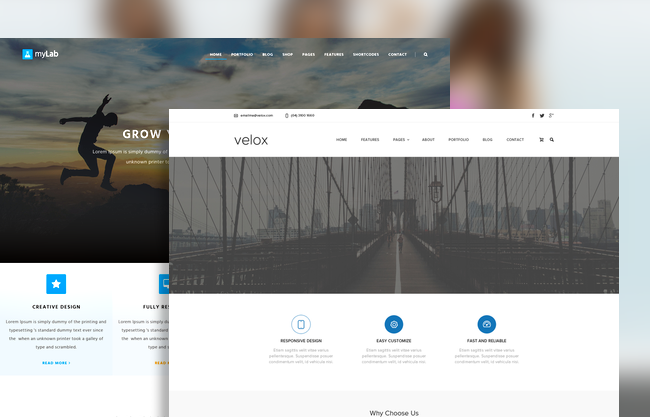 They are all fully customizable so you can create the exact design you’re looking for. 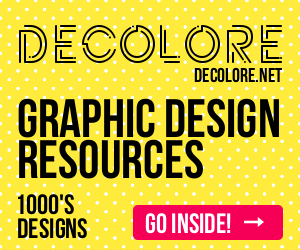 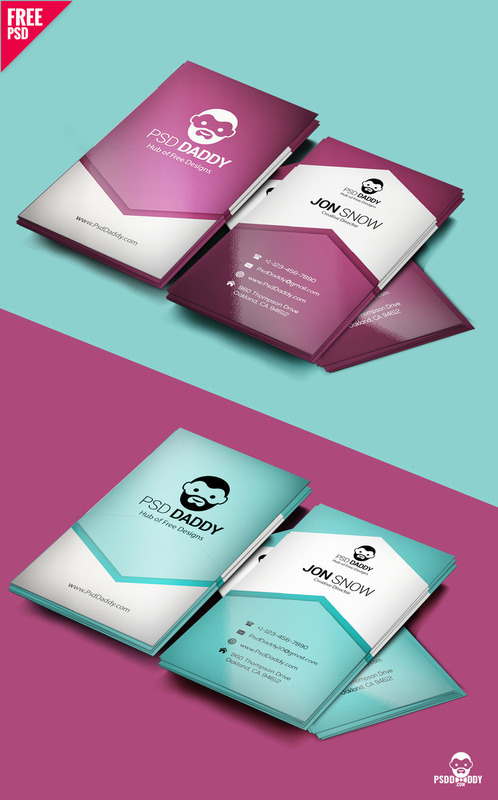 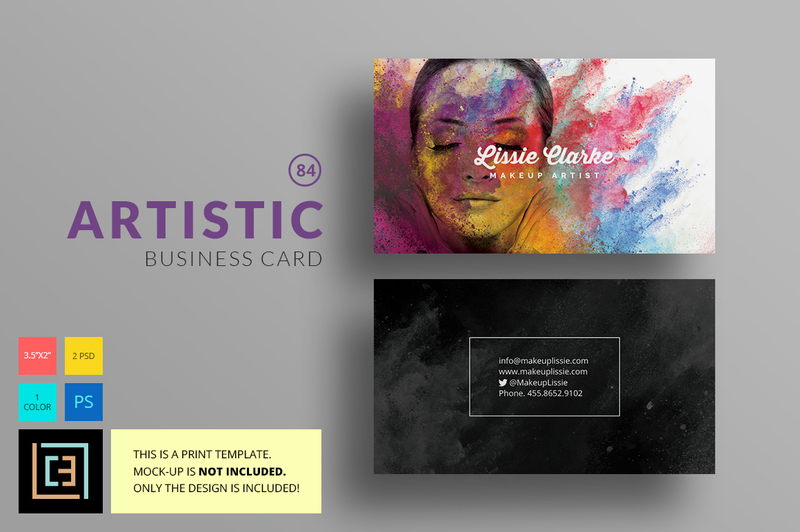 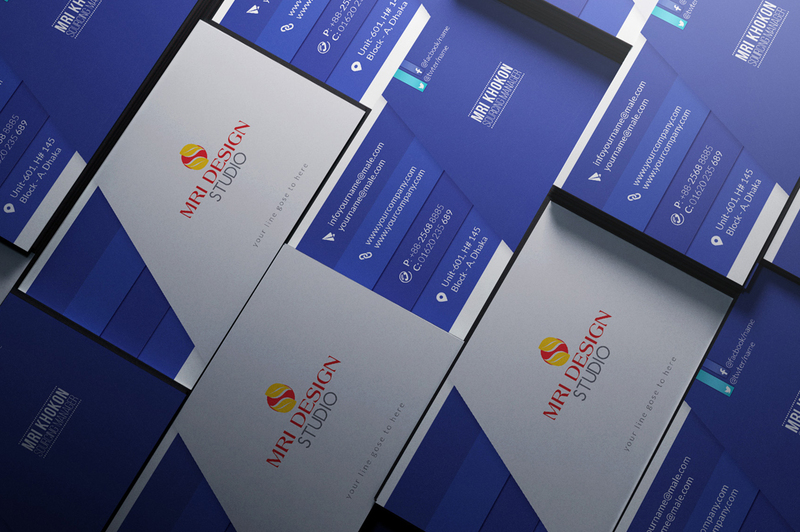 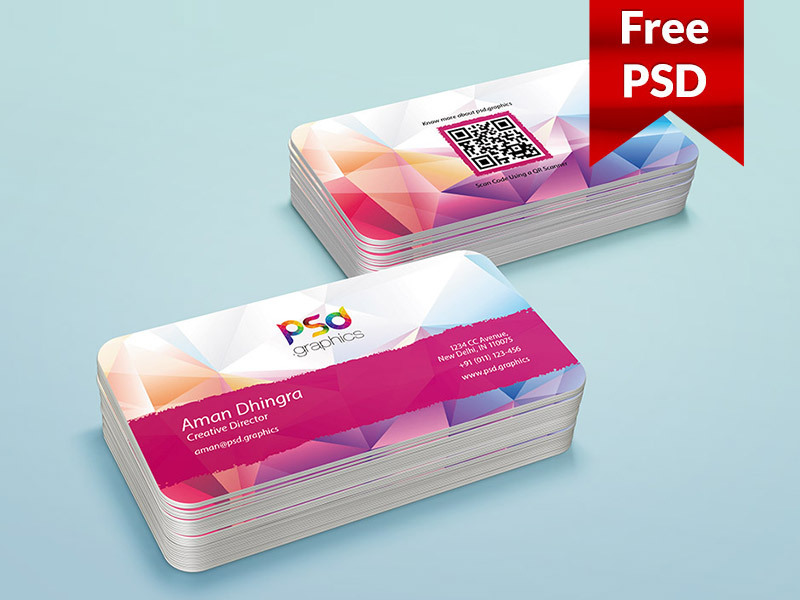 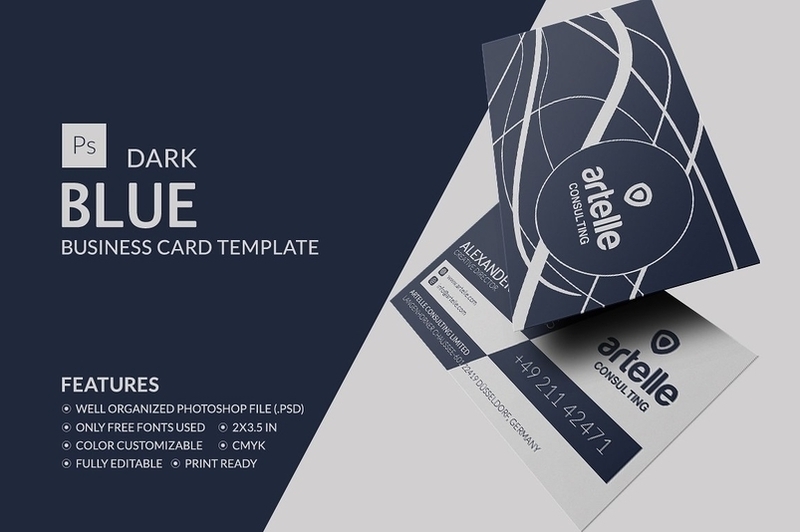 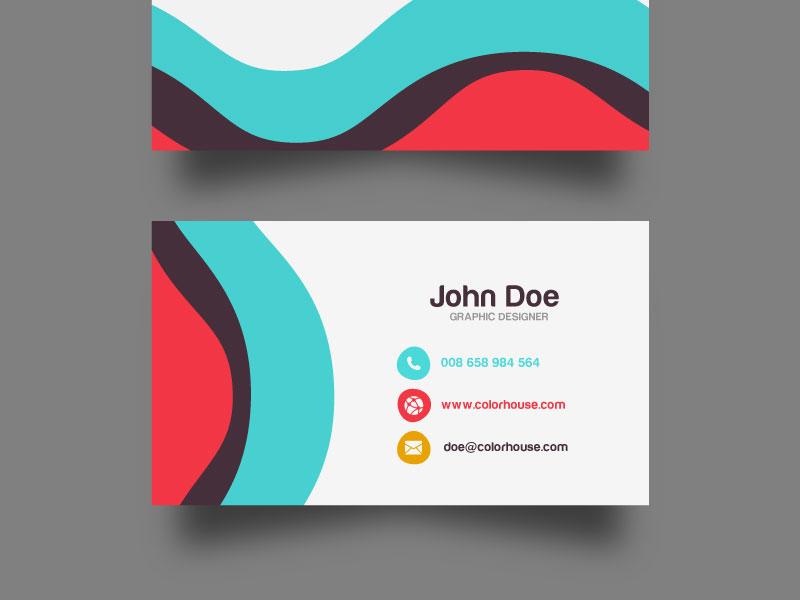 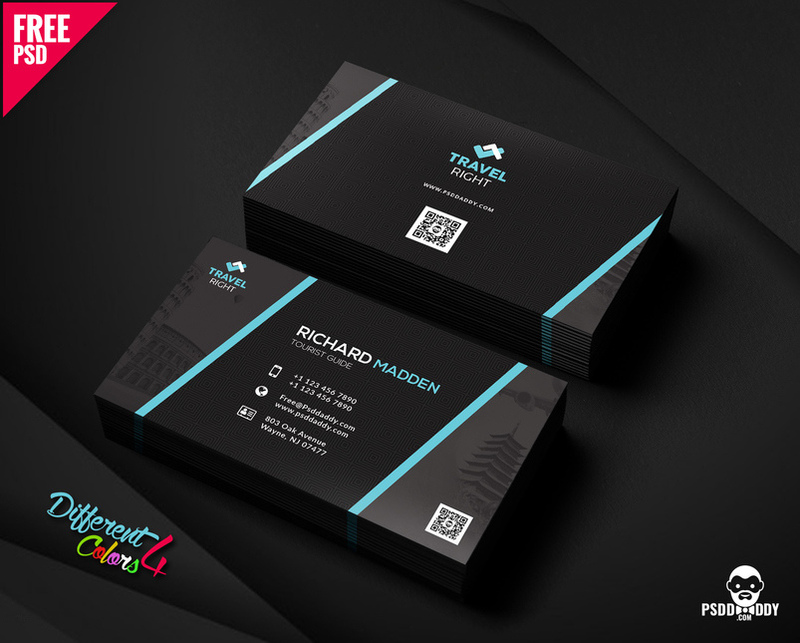 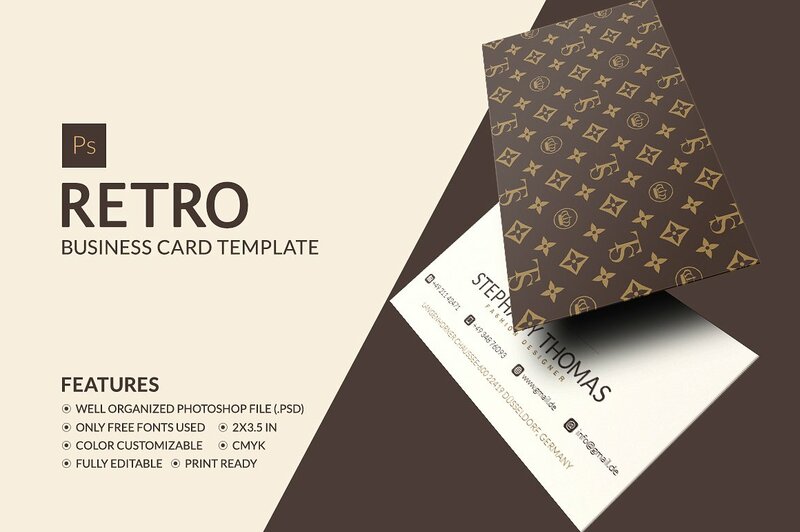 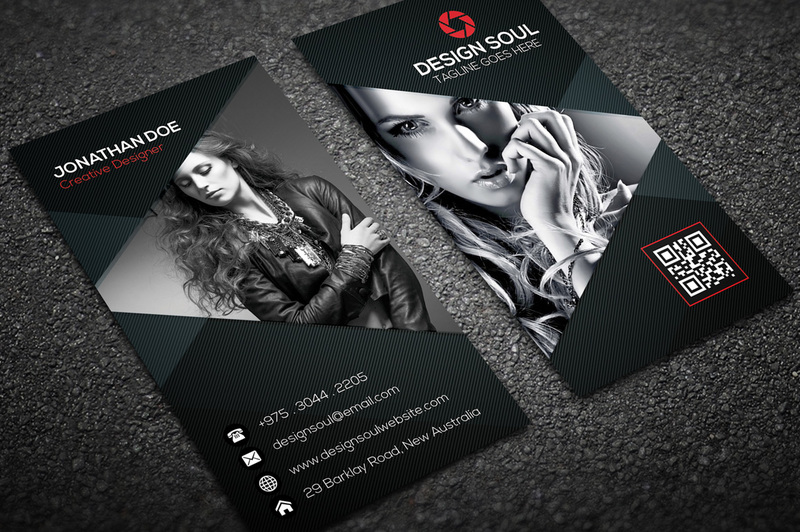 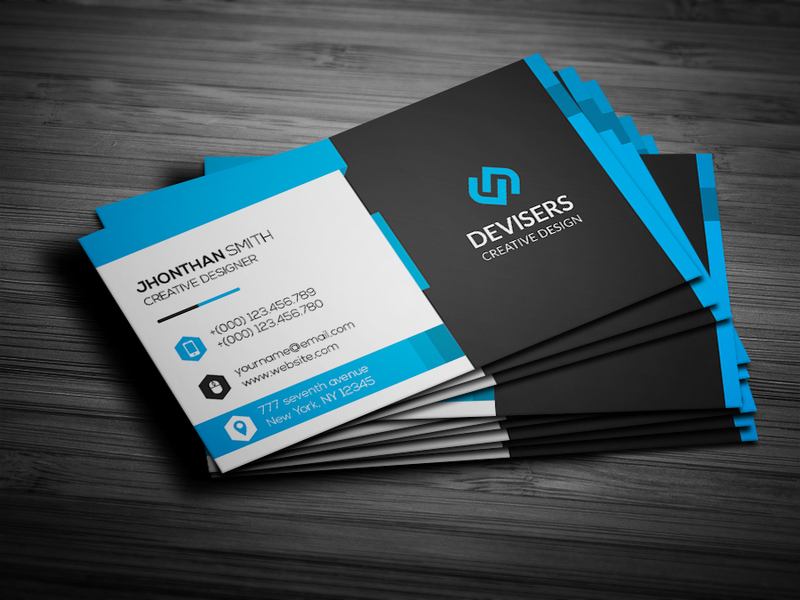 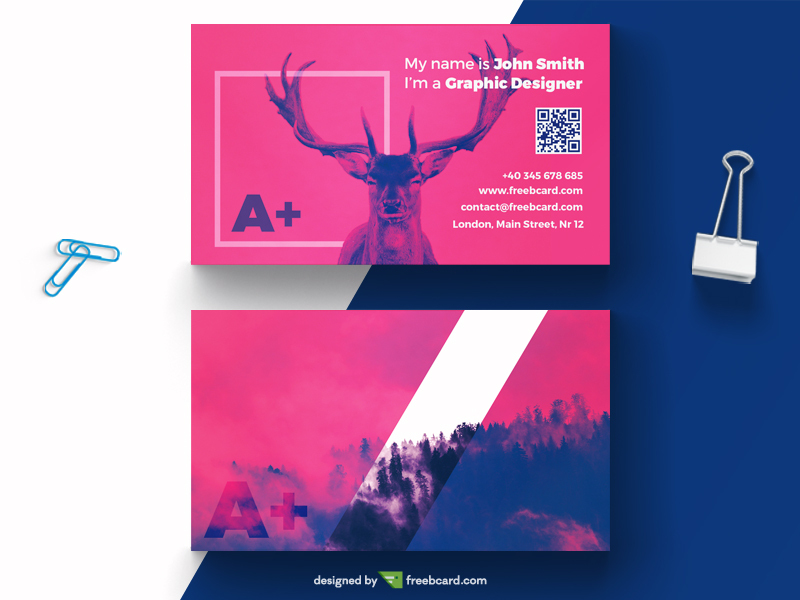 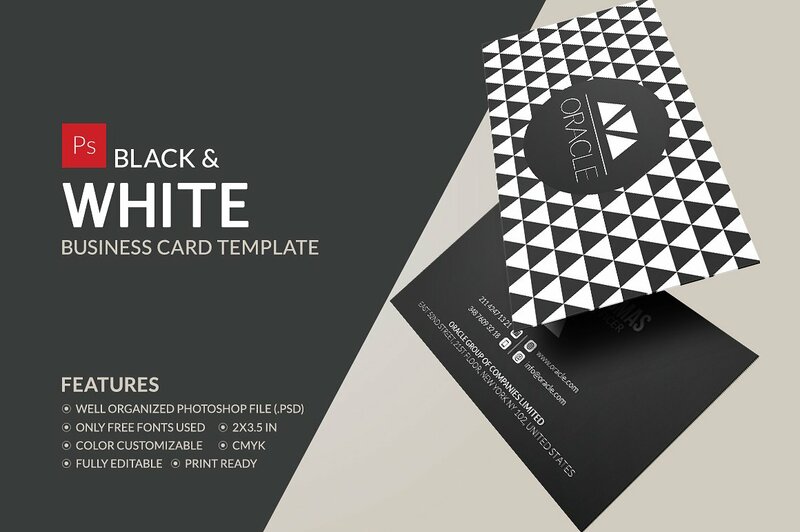 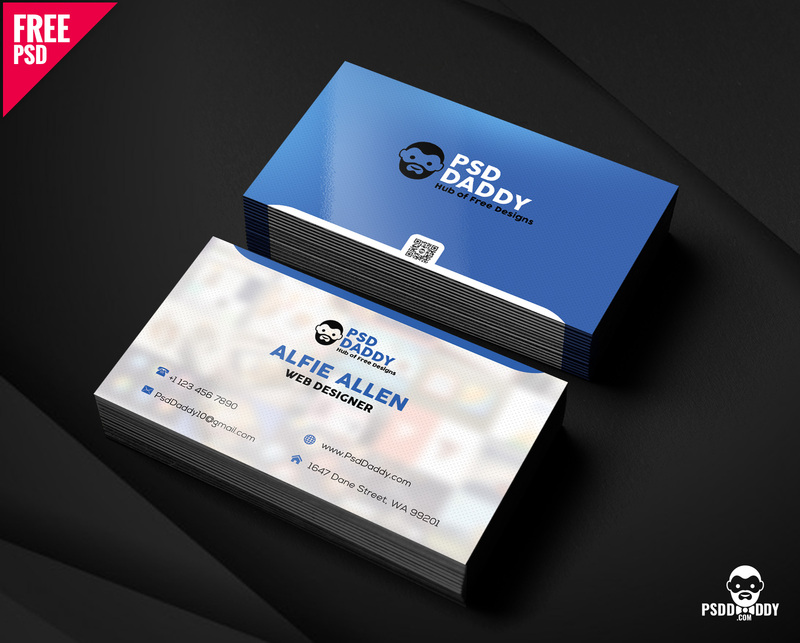 Once your download is complete, you have immediate access to your new PSD Business Card Templates to make as many changes as you like to the layout, colours and pictures. 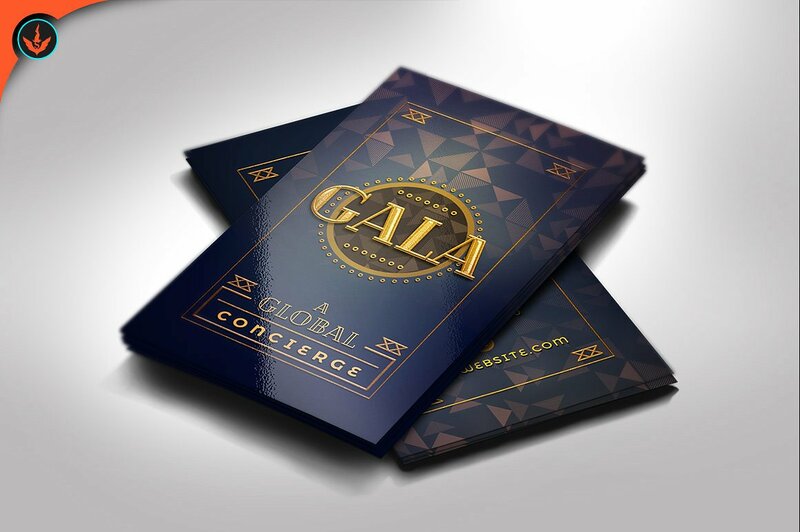 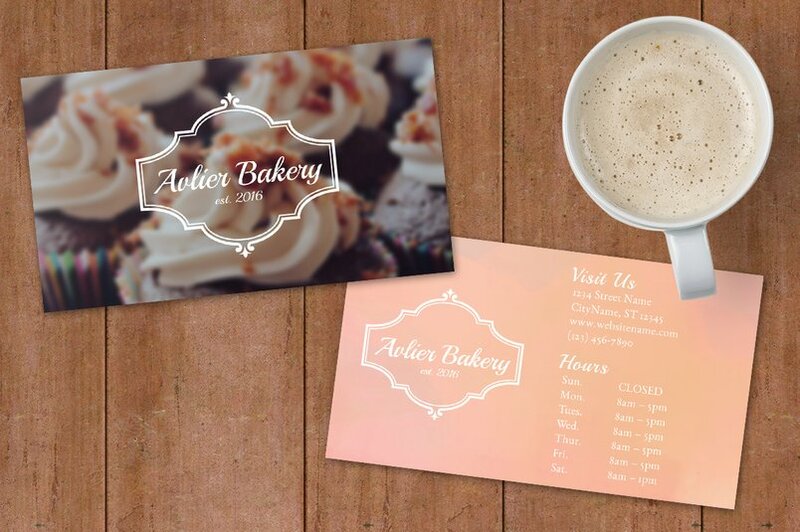 Once you’re happy with your design, print as many as you need, saving yourself valuable time and money!